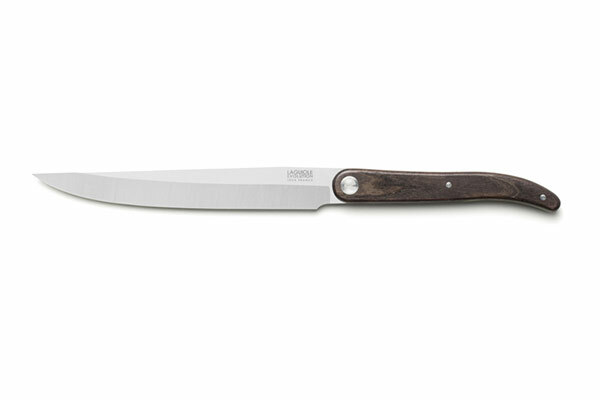 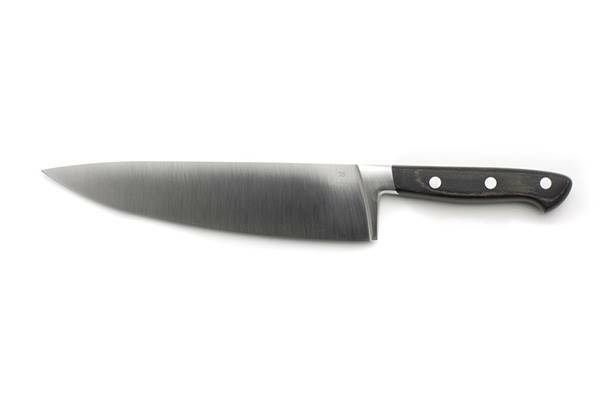 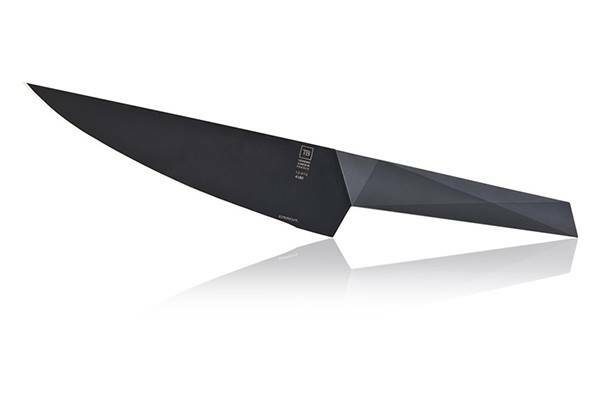 Should you have to use only one knife when cooking, it would be the chef knife as it plays a capital role in your kitchen. 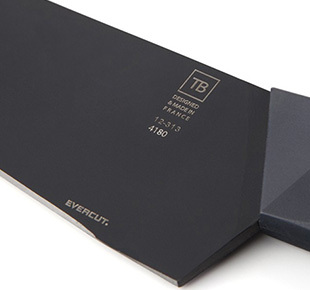 R&D department teams from TB Groupe focus all their energies to create high-end French chef knives. 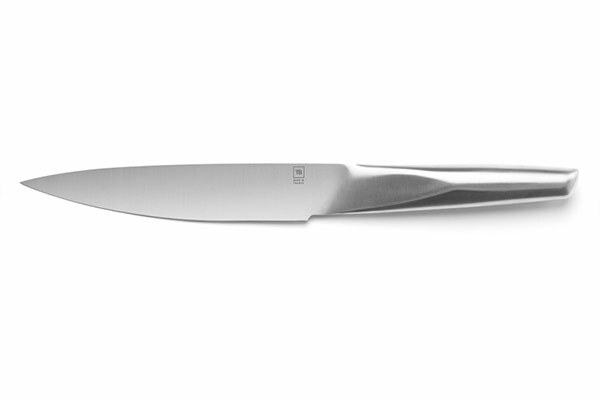 The whole range of Made In France knives is manufactured in the respect of an ancestral French know-how passed down through generations. 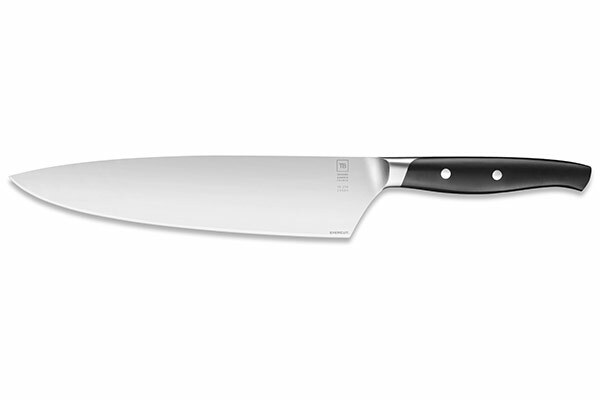 The chef knife has to be absolutely multi-purpose and extremely sturdy. 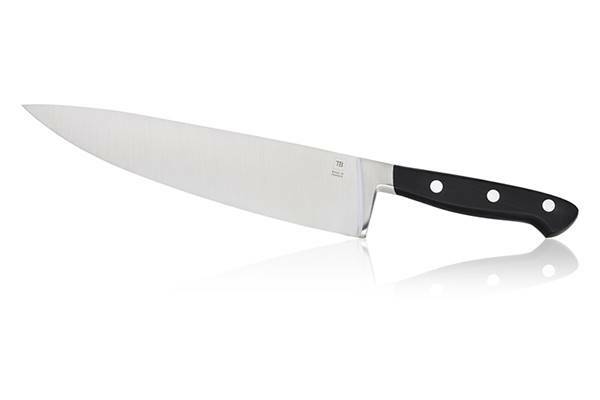 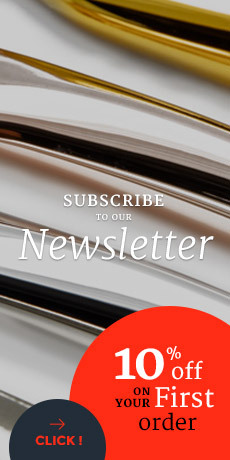 Manufactured in France, the Made In France chef knives, considered as the best knives impress by their design, ergonomics, sharp-edge and longevity.